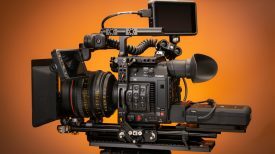 If you are working in broadcast television, particularly news and outside broadcast, servo driven 2/3″ zoom lenses are going to be your primary lens choice on most occasions. With broadcasters slowing moving towards more 4K acquisition there is a need for better optics. 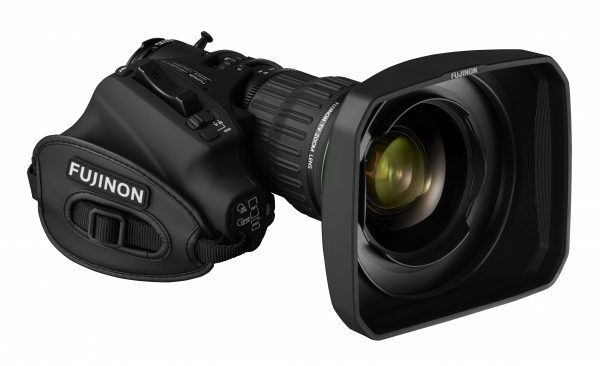 Today Fujinon added three new 4K-compatible broadcast zoom lenses- the FUJINON UA18x5.5, FUJINON UA14x4.5 and the studio FUJINON UA27x6.5 to their line up. The UA18x5.5 covers the focal lengths of 5.5mm–100mm. The wider UA14x4.5 is an ultra wide angle lens covering the focal lengths of 4.5mm－63mm. 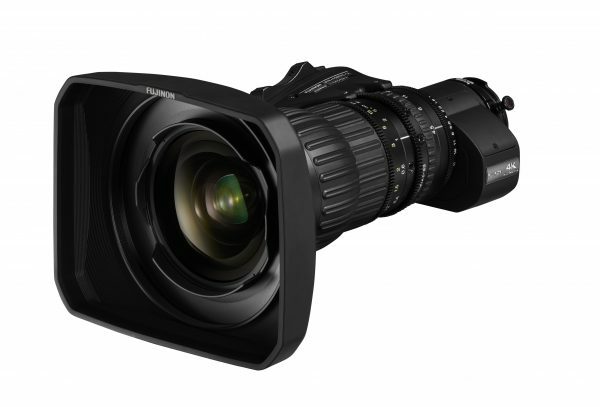 The UA27x6.5 is a 27x zoom lens that covers the focal lengths of 6.5mm–180mm for studio and outside broadcast use. 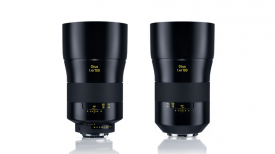 The UA27x6.5 also has a built-in extender which doubles its focal lengths, covering up to 360m. 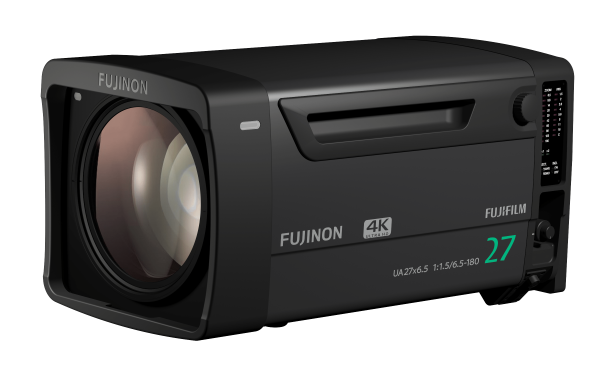 These latest additions expand Fujifilm’s 4K broadcast lens lineup to 7 models in total, helping to cater to the growing global needs for 4K video production. The demand of 4K-compatible broadcast equipment is spreading rapidly in Japan, Europe, North America, etc. 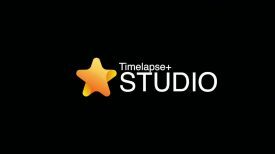 for live broadcast of sporting events such as soccer and golf tournaments, as well as the production of dramas, documentaries and other genres of programs, produced both in studio and outdoors. This compact and lightweight 4K zoom lens, weighing just 2.04kg, is perfectly suited in production situations that demand mobility, e.g. news reporting and on-location production of various programs. This wide angle 4K zoom lens has a compact body, measuring just 238.5mm, catering to a wide variety of production situations including live sports coverage and TV production both on location and indoors. Taking advantage of its ultra wide angle focal length of 4.5mm, the lens can capture 4K footage with a real sense of depth in live sport coverage and on-location TV production. The close-up capability with the minimum object distance of 0.3m means the lens can be used in space constraints, e.g. in small rooms. Optical technology, nurtured over many years in the cutting-edge video field, has been used to control distortions and aberrations at edges. All three of the lenses will be on display at NAB 2017 to be held in Las Vegas from April 24 to 27, 2017.